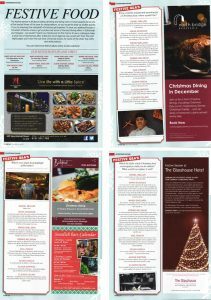 Ibérica restaurants offer authentic, high quality yet affordable Spanish cuisine in beautifully designed surroundings. 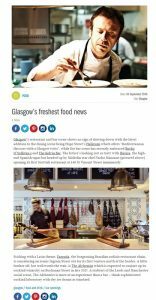 They opened their first Scottish restaurant in Glasgow in late 2016 and tasked Burt Greener with planning and delivering a three month campaign to support the new restaurant. 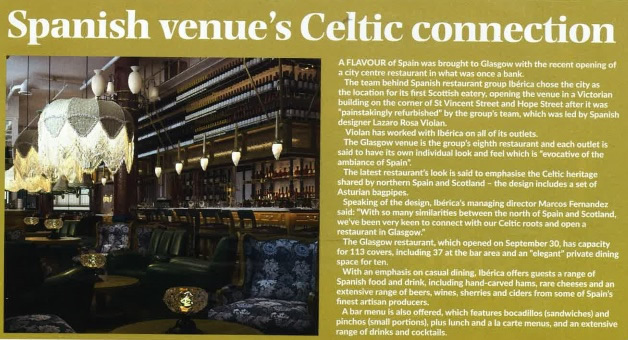 We engaged with Scotland’s most respected food and drink writers on a selection of features, reviews and interviews with the team behind Ibérica. 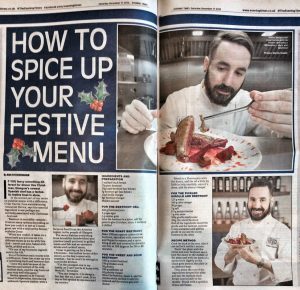 This activity was supported by a successful media event with 100% attendance from our guest list, plus customer engagement and social media activity and an intimate bloggers’ event to launch the restaurant’s autumn menu. 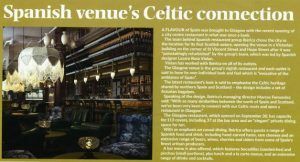 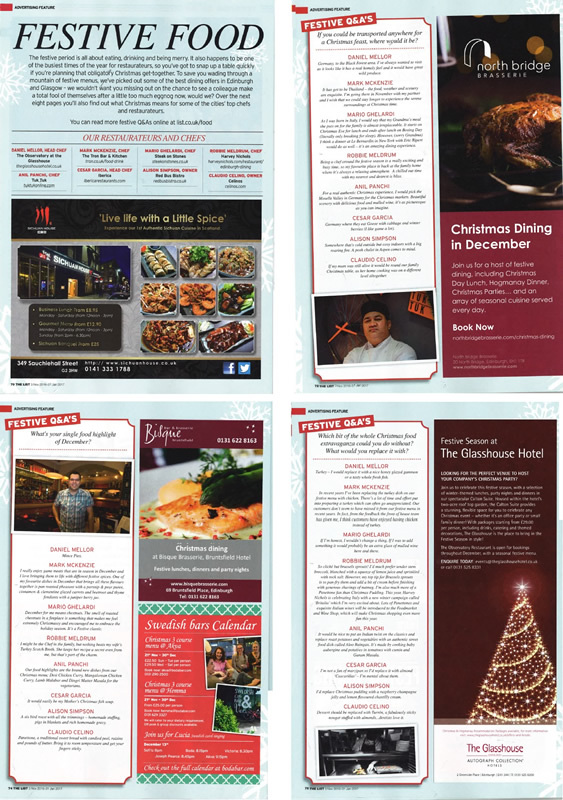 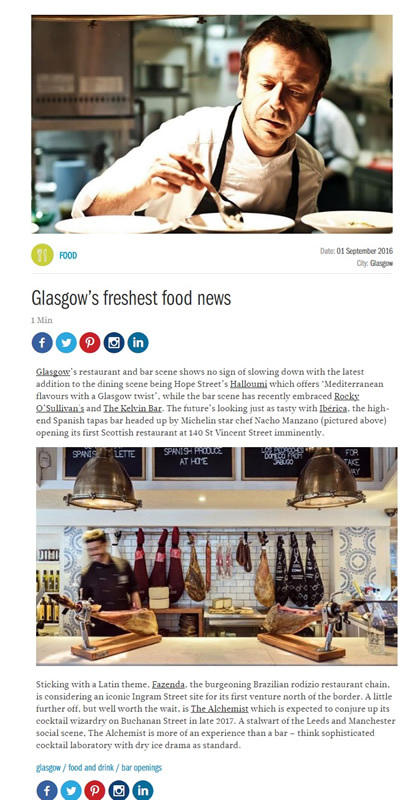 Coverage in all of central Scotland’s media titles across food & drink, features, reviews, interiors and style titles.